Christmas is Almost Here! Would You Buy Me a Car? Would you buy me a car for Christmas? Come on, it’s a great time to purchase a car. At least that is what I hear on the TV, radio, and online. December is an excellent month to buy a car. Trust me, I bought a new car three years ago and still regret (love?) it. That was before I had a financial epiphany, but you live and learn. 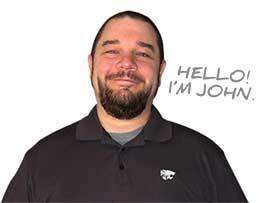 Anyway, let me know if you would be willing to part with your hard-earned cash to spot me some wheels! Why are Car Sales so Strong in December? I really didn’t think much of car sales this year, but after being slammed with ads left and right, I started pondering. Why would car sales be so good this time of year? Well, if you want a Lexus, then you can put a shiny bow on that bad boy and park in the driveway. Just think of the facial expression of the recipient getting to unwrap a new $40,000 present. Oh the good life! I really never understood gifting someone a car, at least not a new car for Christmas. One, it’s extremely expensive. Most people can’t pay cash for a car, so they get a loan. Well, that costs them more and puts them in debt. Second, you really can’t live up to that gift. What would you give next year, a set of tires? Maybe some jewelry? Seriously, how do you one up buying a car for Christmas? Maybe a house? Who knows. Talk about raising the bar to an unreachable level! After sitting down and looking at why car sales might be so strong, I realized that car dealers are doing everything they can to close out the year on a strong note. Deferred payments, low leases, rebates, and other incentives are all on the table this time of year. If you are thinking about buying a car, all of this advertising about saving serious cash could influence your decision. Hell, I don’t need or want another car, but some of these commercials got me thinking about unwrapping a huge bow on December 25th! The biggest reason I believe is that car dealers and marketing teams realize people are spending machines in December. Heck, instead of a gym membership, most people need credit card consolidation and a budgeting class. The spending hangover for normal purchases is harsh and can last for years. Just think of how long the spending hangover will be if you bought someone a car. That would hurt. Would You Gift a Car? Here’s the big question. Would you ever gift a car for Christmas? I’m talking about a new car, not a used and sensibly purchased car. Used cars don’t have much incentive right now to purchase, especially not in the holiday season. On top of that, used cars are becoming more expensive as people realize that buying new is costly. I, personally, would never buy someone a car as a gift. That just seems like an outlandish present to give someone for any holiday. I know people do it and that’s why Lexus has all of those gifts under the tree commercials with Lexus cars as presents. But if I received a new car as a present, the payments would leave a bad taste in my mouth. I don’t want to be paying for a present five years later nor do I want someone I love paying for my present five years later. I especially don’t enjoy overpaying for presents and a brand new Lexus under the tree is exactly that. 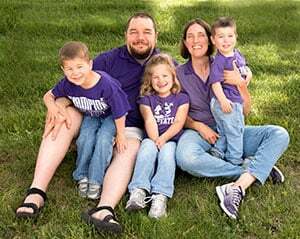 Most of the things I talk about are how to save money and grow your wealth, especially during the holidays so a Lexus for Christmas would be a bad idea for me. What’s better to wake up to in the new year – more money, or a new car? Don’t answer it quickly. Take a second and let me know your real answer. Remember, the nostalgia wears off after that new car smell disappears. Now it’s your turn. 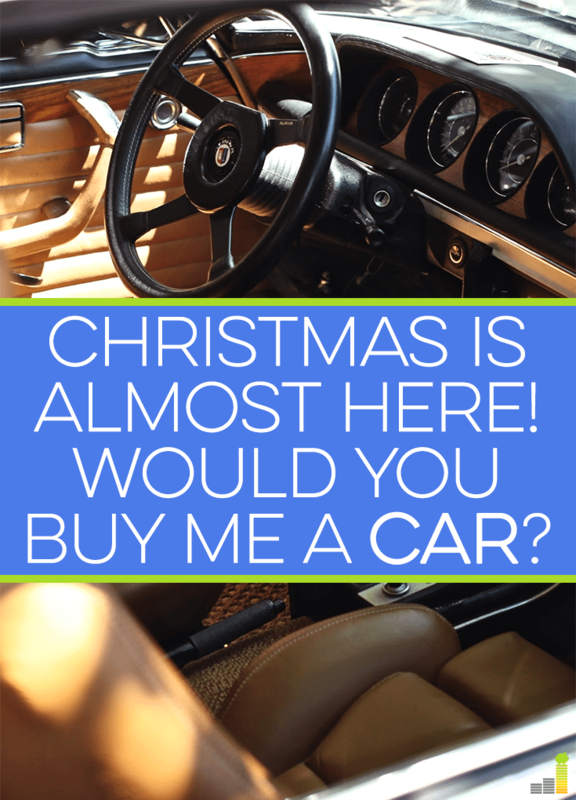 Would you buy someone a car for Christmas? 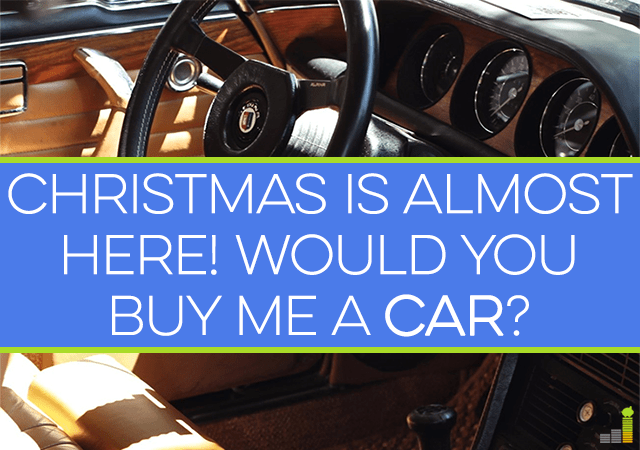 Have you ever received a car for Christmas – new or used? Do you find gifting such a lavish item a little asinine? What other gifts would you not want to buy someone for Christmas; is there anything else besides a new car you’d never purchase as a holiday gift? Haha, true. If you had a trillion dollars, then you could give out cars like dollar bills! I’ve always wondered about the motivation behind such large gifts. What are they compensating for?! Never having given or received anything that large I can’t relate but I’ve always wondered what the purpose is. I’m pretty positive I’ll never give someone a car as a gift. I’m definitely not that extravagant a gift giver! I would never buy a car unless we really *needed* a car. And no, I don’t think I would gift one to anyone. I’m not that generous! Come on Holly! I was hoping you would gift me one. “I really never understood gifting someone a car, at least not a new car for Christmas” OMG me either. I keep seeing the commercials to with the big red bow and I keep rolling my eyes because what they really should be saying is, “Merry Christmas honey, we have more debt!” Maybe not for every single person but for the majority. I’d be pissed as hell my significant other didn’t consult me on a major purchase like that! I wouldn’t even buy someone that large of bow. If I were insanely wealthy, I could see myself gifting a car to another insanely wealthy person. That way it wouldn’t really affect my financial position or the other person’s sense of entitlement. Otherwise it’s not happening any time soon. I don’t know anyone that’s given or gotten a car as a gift for Christmas. The only time I’ve seen cars given as gifts is for 16 years olds, which is crazy since they don’t even appreciate it! Haha, large gifts can be intimidating. I can see why someone would gift a car but I haven’t come across anyone who has either given or received a car during the holidays. I have met a person who have bought their significant other an $8,000 diamond ring (engagement) and at least with a car it has some use for years to come. I know a lot of people who have spent a ton on engagement rings. That just seems to be the standard these days. I think gifting of something like a car would typically only occur in the higher income brackets OR if a couple had already talked/planned on buying a car. I’m sure there are exceptions, but I imagine the higher your income the less “outrageous” a car present becomes. I mean, if you make $300k+ a year combined (I know many people who do) I don’t think a $25k car that you were planning on buying anyway is that outrageous. At my income level, yes it is outrageous! You have a good point DC, but I have met a few people who gifted their wives a car because they knew they would love it. Talk about expensive. Well, when you need a new car, December is the time to get them. Seems convenient to have it that day and drive up. If I did ever buy a car as a gift for somebody, I would do so only if I were in the financial position to be able to pay for their insurance and gas for a year. Because really, buying a car for somebody is like giving them something that will cost them a lot of money in the future, ha! Wow, it sounds like you are Oprah offering to buy the car and then insurance and gas. Nice! Sounds like it worked for you when you looked for one.